1) MFD HQ was among the first 10 Spartan Companies ever created (Founded on October 19th, 2015). 2) MFD HQ (Pro team led by former member: Musa Eh) competed at the Halo Championship Series. 1) Add MFD members as Friend on Xbox Live. That way you can invite your fellow Spartan Company Members to your fire team.  2) Check out the Code of Conduct, Rank FAQ, and Spartan Company Roster threads on our forums to get started. 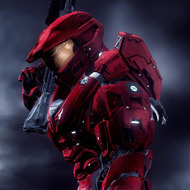 4) Reach out to other members for the Discord server to stay connected with the community and party up across various Halo titles and feel free to share your awesome moments, highlights, forge prophecy, or to just chat. What don't you want to see in halo infinite?